Cable locks are very useful when you have bicycles, scooters, grills, lawn mowers, ladders, tool chest, etc. I would use mine's for my bicycle. I remember a long time ago when I was younger, I didn't use any security or bike locks. I left my bike in my mom's backyard and when I came out, it was gone! I was upset. Now that I am older and smarter, I would use a bike lock or cable to secure it from being stolen. I received the 3-pack cable lock. It comes with 3 different colors: red, blue and green. Each also comes with a key that are the same and will open all the locks in the set. This is perfect for the family (my husband, my son, and I) since we all have bicycles. If you are not on your bike, make sure these are. Thieves will take the path of least resistance. Many times all you need is a tough cable lock. Steel cables are tough and protective. Cable locks can also be used to further enhance your U-Lock or Cuff security. Whatever your needs are, the 8217TRI cable lock made for you. 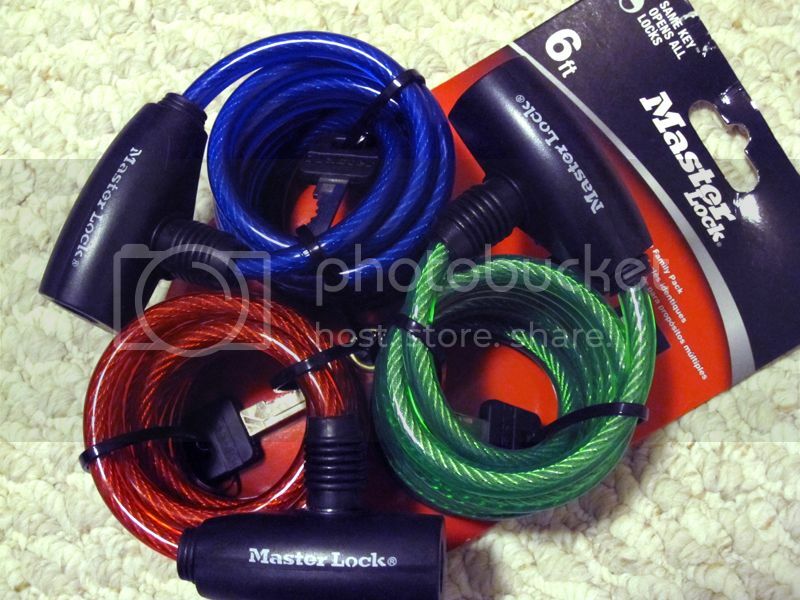 Pack of three, keyed alike six foot cables are ideal for bicycles, skateboards and sports equipment. The 8127TRI Cable Lock and other products are available for purchase directly from MasterLock's website, Amazon.com or from listed retailers. 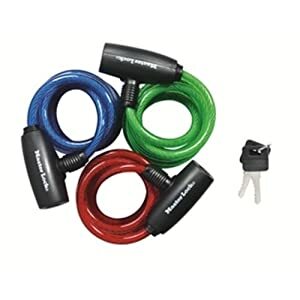 One (1) lucky reader will have a chance to win a 3-pack Tri-Color Cable Lock from Master Lock. Chosen winner will be selected via Random.org through Rafflecopter and is open to US & Canadian residents, 18+ (ends November 25, 2012 at 11:59pm EST). 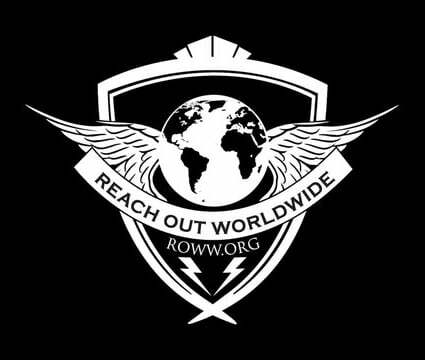 Winner will have 48 hours to respond to claim their prize. 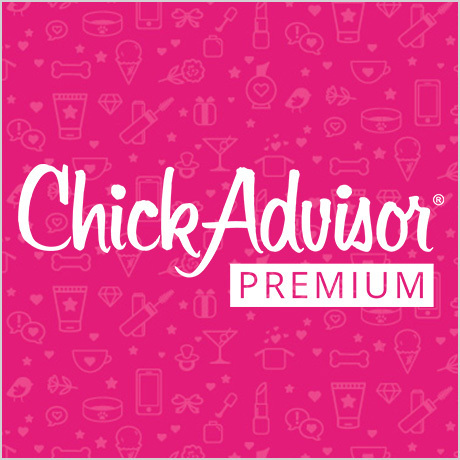 Mandatory entry is required to unlock the additional optional entries. I could use the Bike Lock 8195D. I'd like a laminated padlock.